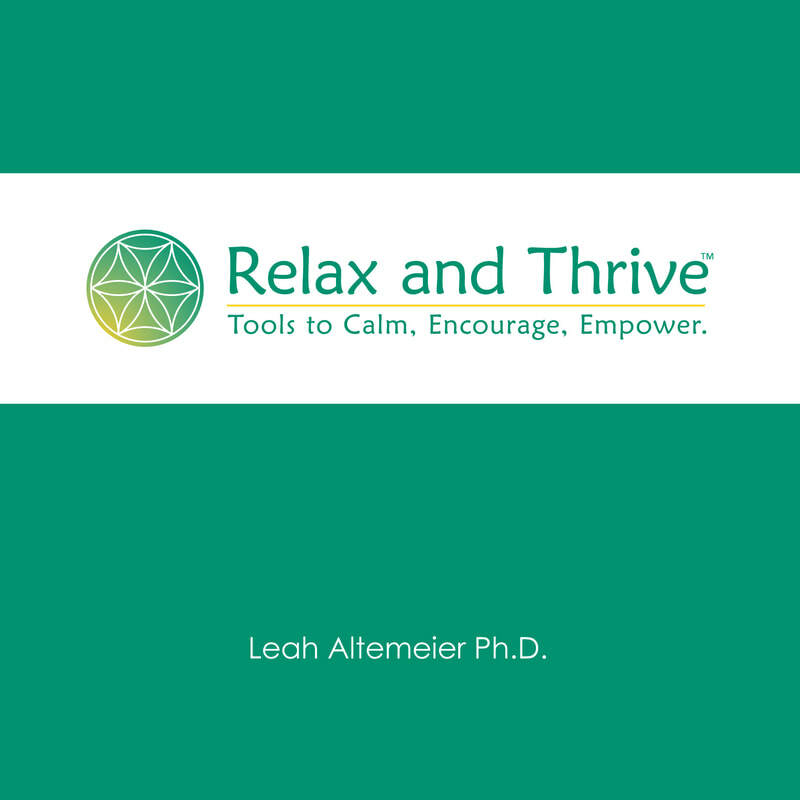 Relax and Thrive CD - Leah Altemeier Ph.D. I created this guided mindfulness and relaxation CD to be suitable for a wide range of ages. It can be used on its own or implemented as a support to individual therapy. Current clients enjoy free access. shifting focus away from the negative and toward the positive. Please contact me at leah@leahaltemeier.com to order a CD or the recordings as mp3s.